Thanks for posting!! You are damn right about this being a taboo topic area, but I'm happy that you did. It's nice to know your the only insane person who didn't shave that area. I also took ages to attack that area because like you, I didn't see the point because who would see it but me? 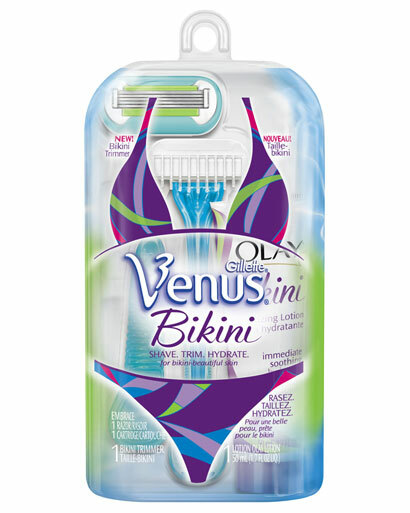 But I can relate all too well about those stray hairs poking out of bathers.. for that reason I always wore board shorts over top to prevent that disaster until i discovered a similar product with an electric razor with a comb attachment to prevent stubble. Now all good and I have no idea why have not been doing this for years! !